Many students give up sleep to get good grades, but research shows that students who sleep more get better grades. Members of the Student Health Advisory Council (SHAC), who provide a student perspective to University Health Service (UHS), identified sleep as a top focus this year. They consulted noted sleep researchers and developed recommendations for clinicians about how to address sleep with student patients. It’s no secret that college students tend to skimp on sleep to squeeze the most out of 24 hours. But this generation is different, and researchers are increasingly focusing on college students because they are one of the most sleep-deprived populations. College students go to bed one to two hours later and sleep less per night on average compared to previous generations. As a result, 75% of U-M undergraduates do not sleep enough to feel rested on five or more days per week, and 19% reported that sleep difficulties had an impact on academic performance in the past year. The amount of sleep that a college student gets is one of the strongest predictors of academic success. Sleep plays a key role in helping students fix and consolidate memories, plus prevent decay of memories. Without sleep, people work harder and but don’t do as well. With these facts in mind, the Student Health Advisory Council made the following recommendations for UHS clinicians to consider in their work with students, which may also help you as you talk with your student. 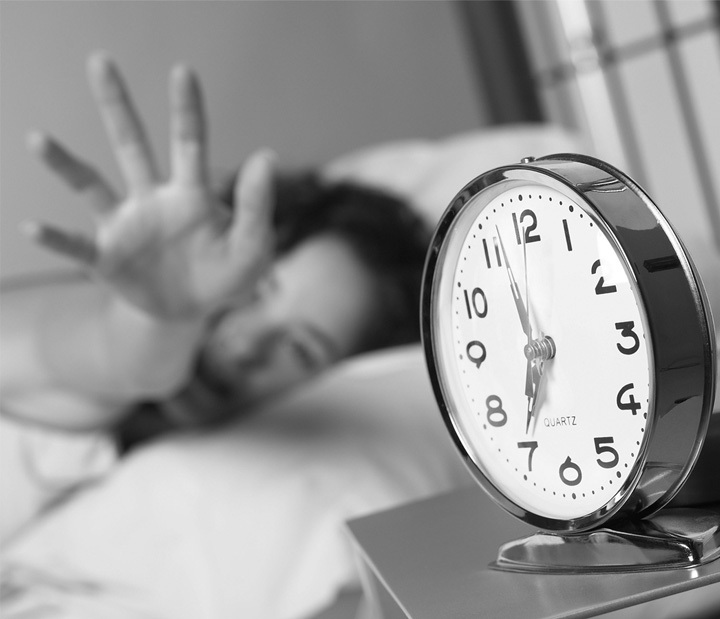 Encourage students to adjust wake-up time, because it is may be easier to adjust than bedtime. Emphasize behavioral changes to improve sleep. Medicine is rarely necessary. Students can practice relaxation techniques before bed to increase quality of sleep, avoid doing homework immediately before (or in) bed, and avoid TV and computer use before bed. Encourage napping. Most students don’t get a full night’s sleep every night, and naps help them make up the difference. Research shows that napping 10-45 minutes (before entering REM sleep) can increase performance. Advise students to avoid caffeine, especially later in the afternoon/night. To help the Student Life continue making a difference in students’ lives, please consider making a gift.